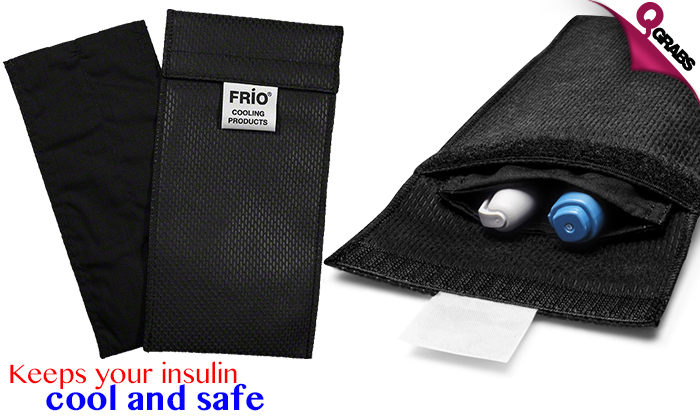 Frio Duo Wallets - Insulin Cooling Cases! Keeps insulin cool and safe. Insulating qualities help protect Insulin from cold. 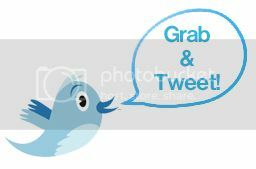 Great companion for people traveling frequently with diabetes. Activated by water with no refrigeration or ice needed. 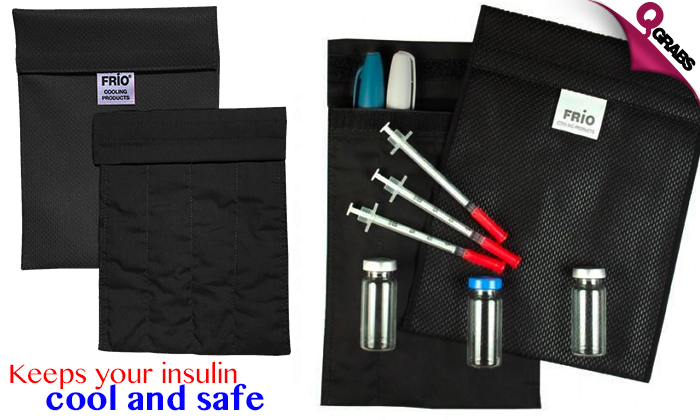 Up to 35% off traveling with ease and keeping insulin in check!